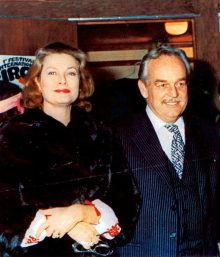 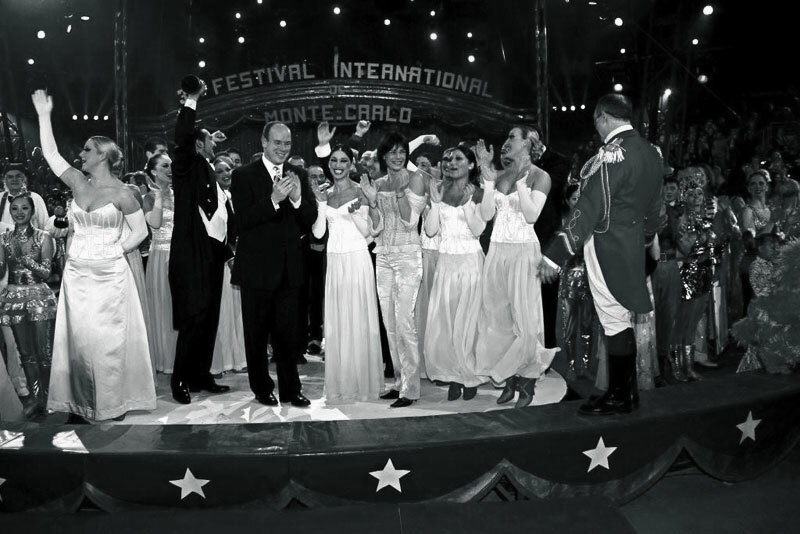 Having served on her first jury when she was just nine years old at the Festival International du Cirque de Monte-Carlo created by Prince Rainier III, it was natural that H.S.H. 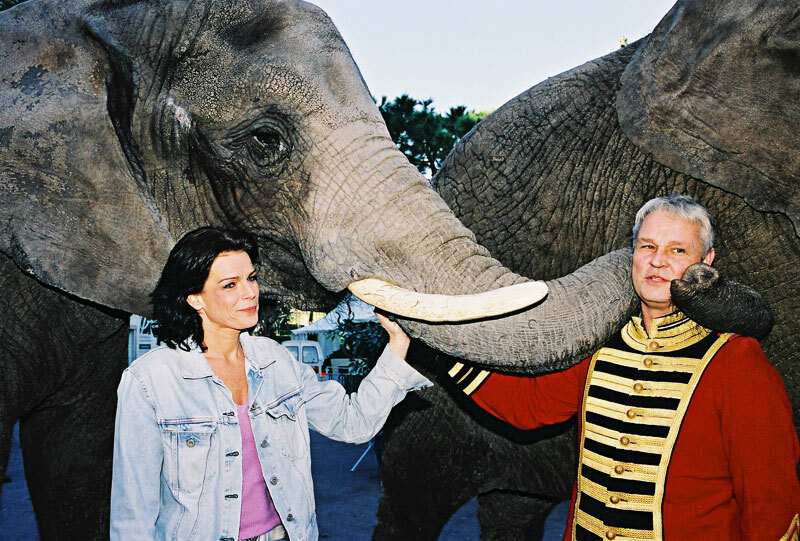 Princess Stéphanie of Monaco would one day devote her time to preserving the circus tradition for future generations. Today H.S.H. 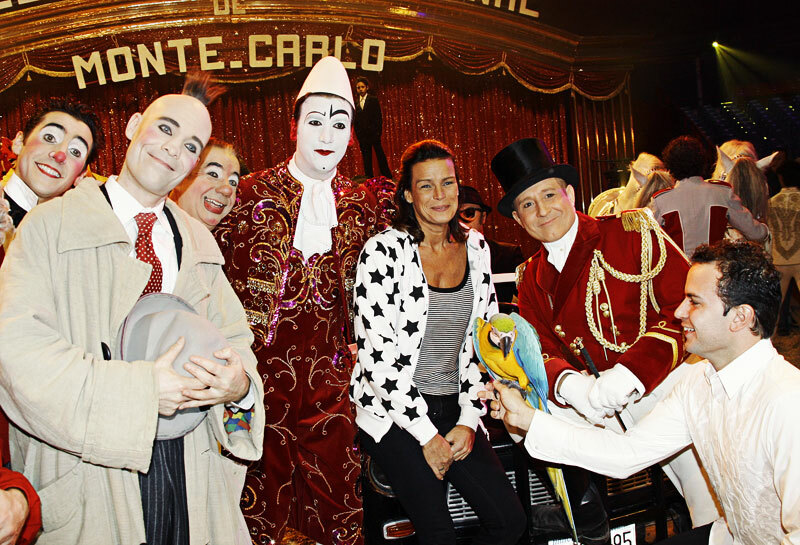 Princess Stéphanie is the President of the Festival International du Cirque de Monte-Carlo, overseeing the entire operation from the selection of acts to the choreography, costuming, music and lighting that bring together the competition and gala shows so beautifully. 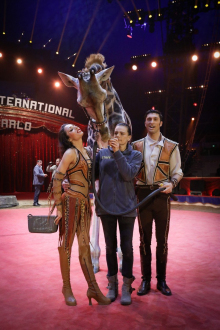 She is actively involved in planning the circus-themed events that occur during the Festival and does not miss a rehearsal. 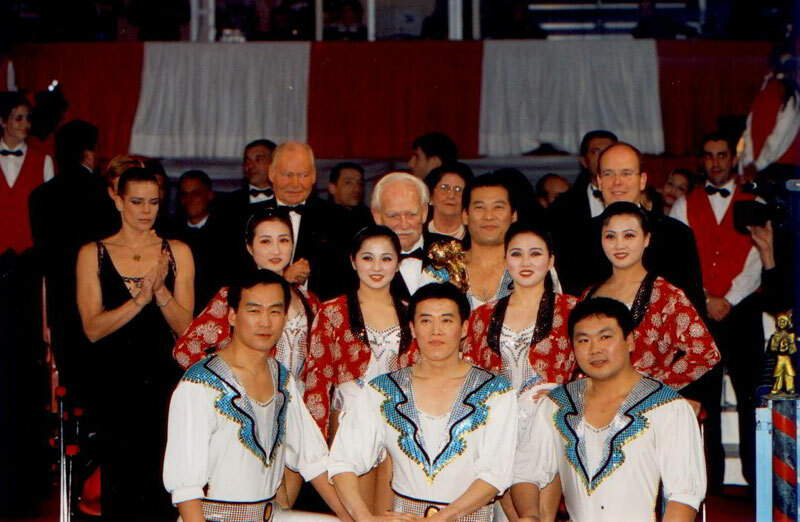 Often joined by H.S.H. 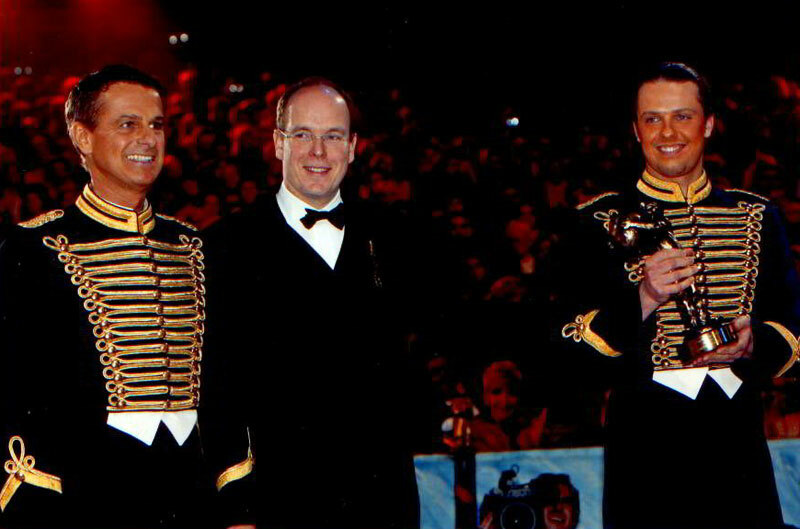 Prince Albert and her children, H.S.H. 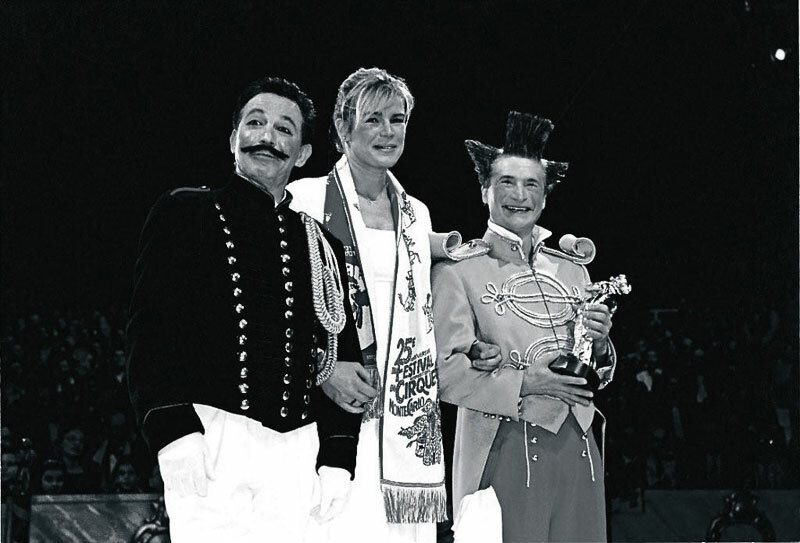 Princess Stéphanie enjoys each and every performance, which is the culmination of the previous year’s work. 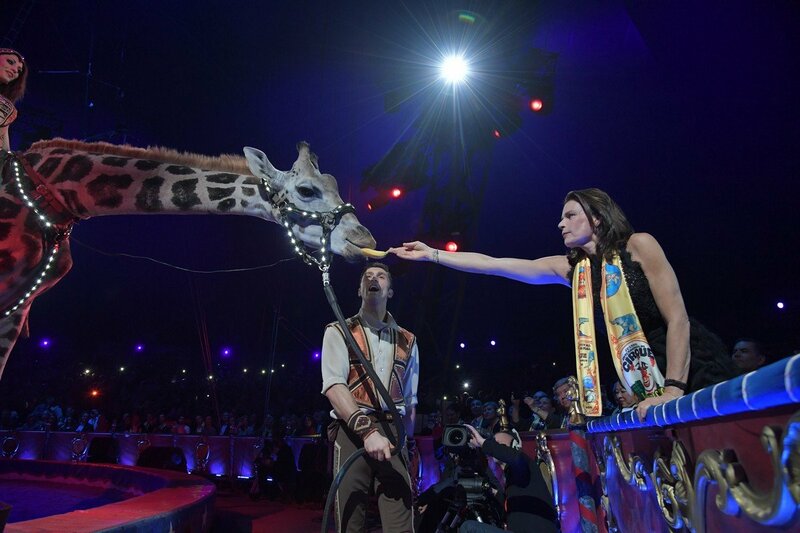 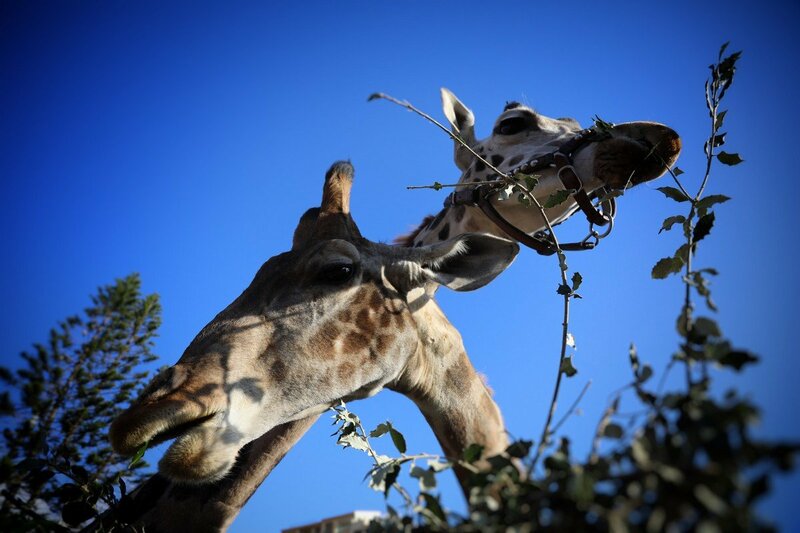 Following in her father’s footsteps, the Princess ensures that each Festival features classical circus acts that represent the best of the best in captivating clownery, the presentation of awe-inspiring animals, and gravity-defying acrobatics. 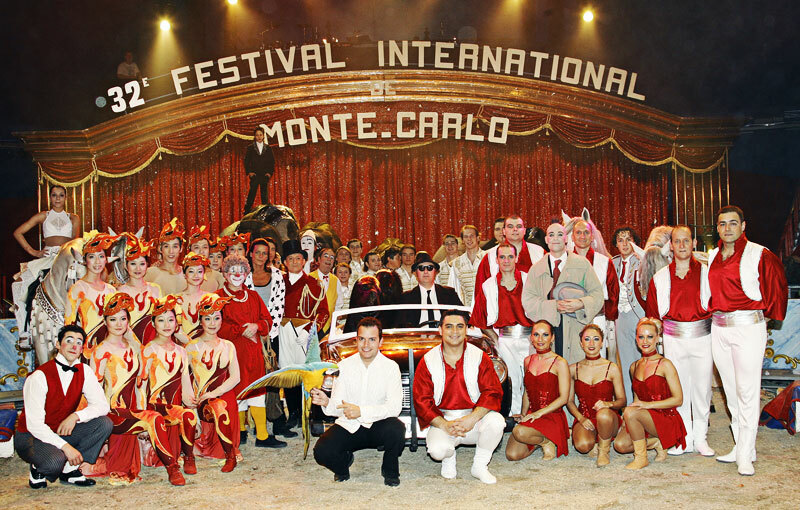 Each year, these crowd-pleasing traditional acts are combined with innovative new creations that take the circus art-form to new and unexpected heights. 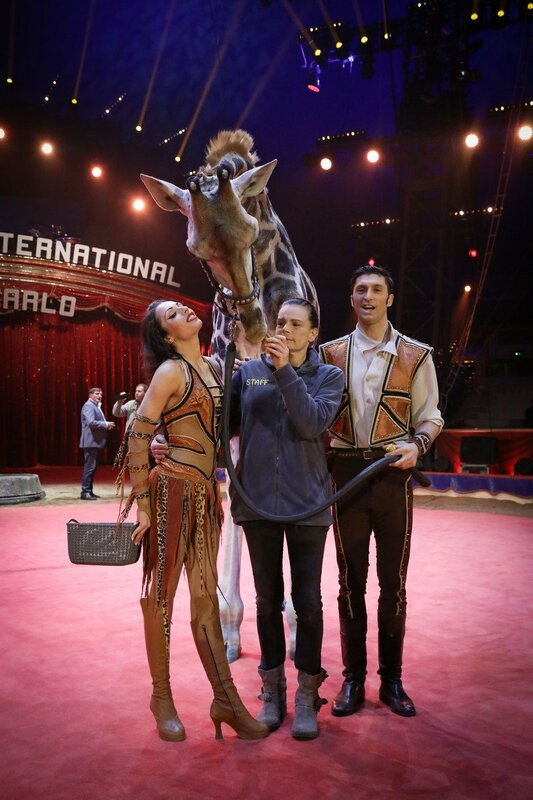 Continuing her active role for the benefit of circus arts and culture, H.S.H. 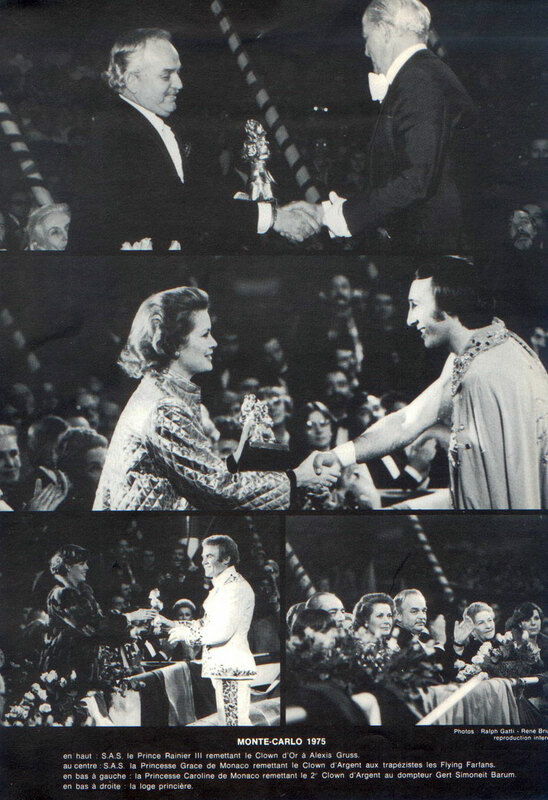 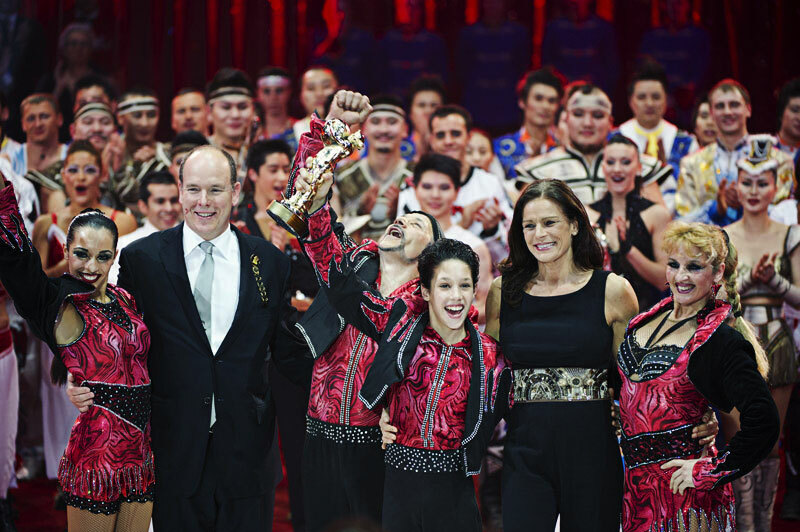 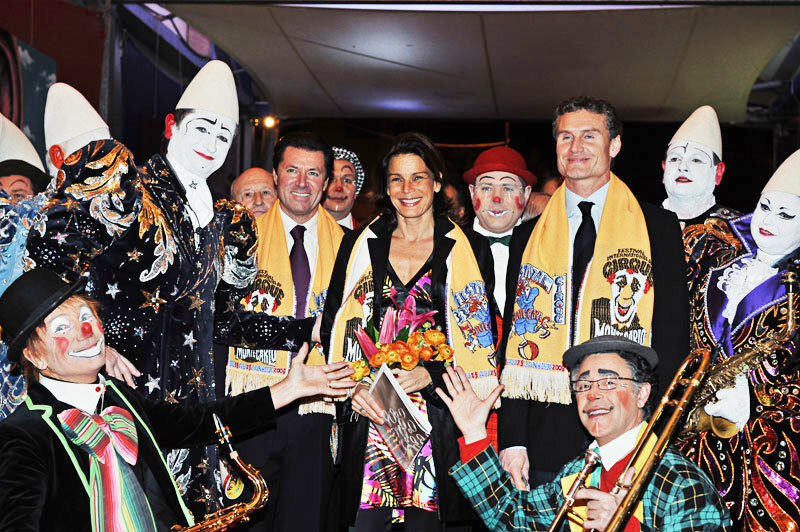 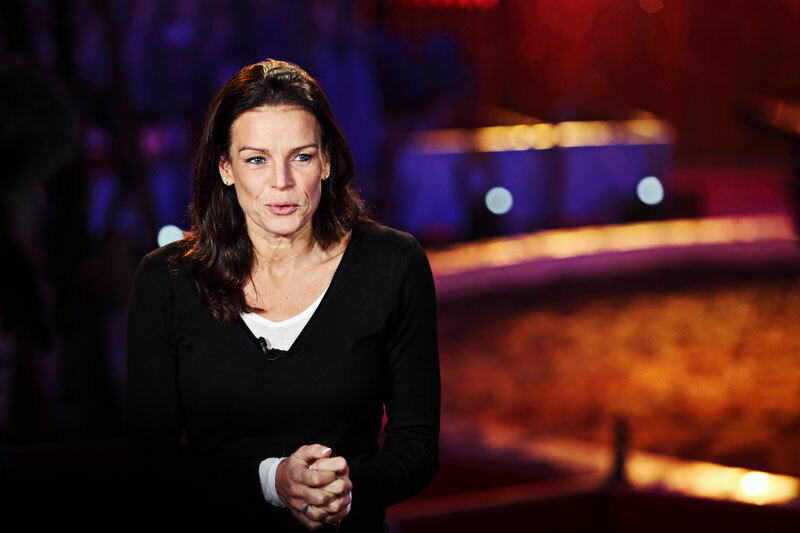 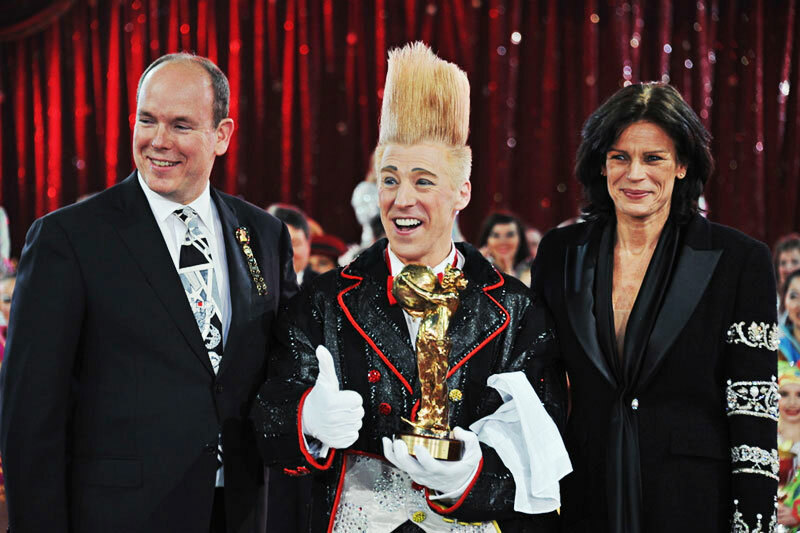 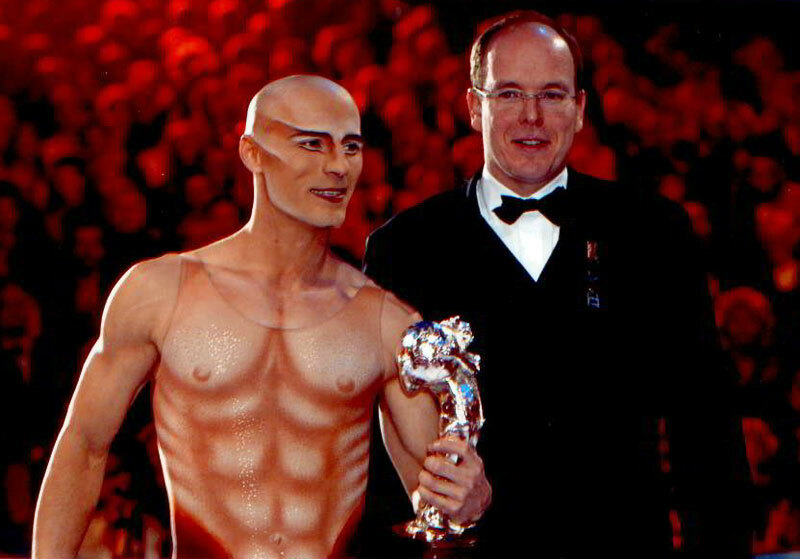 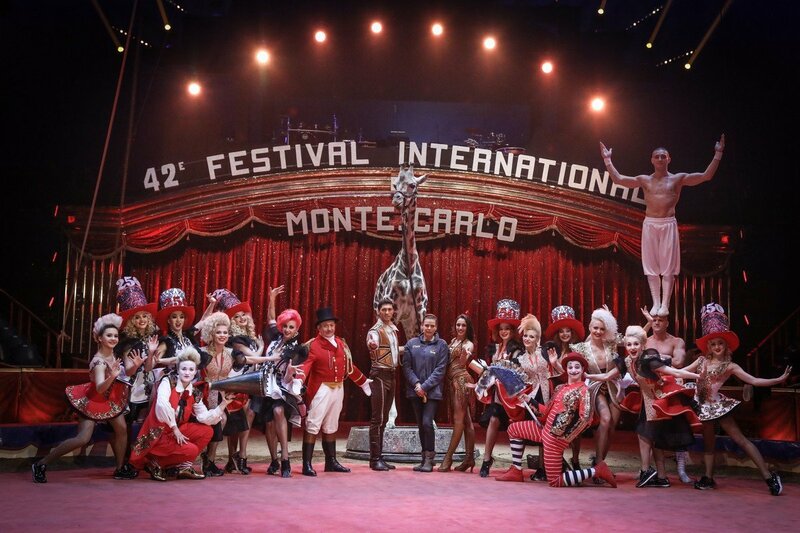 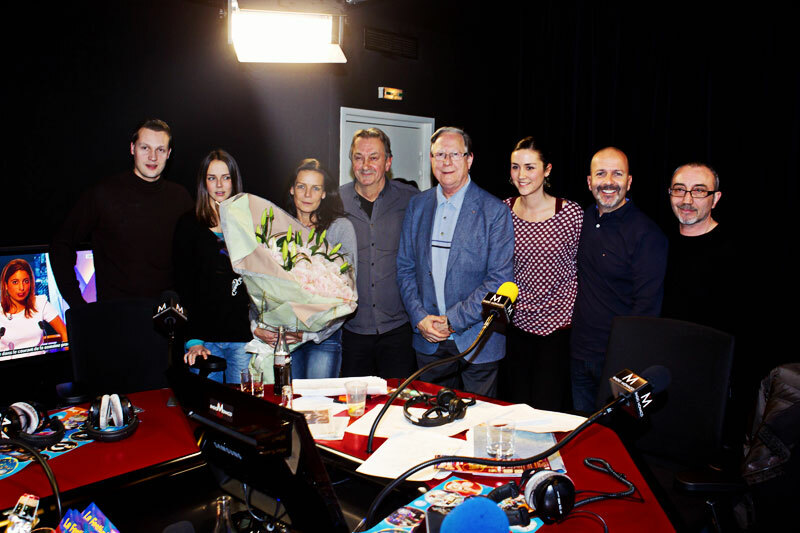 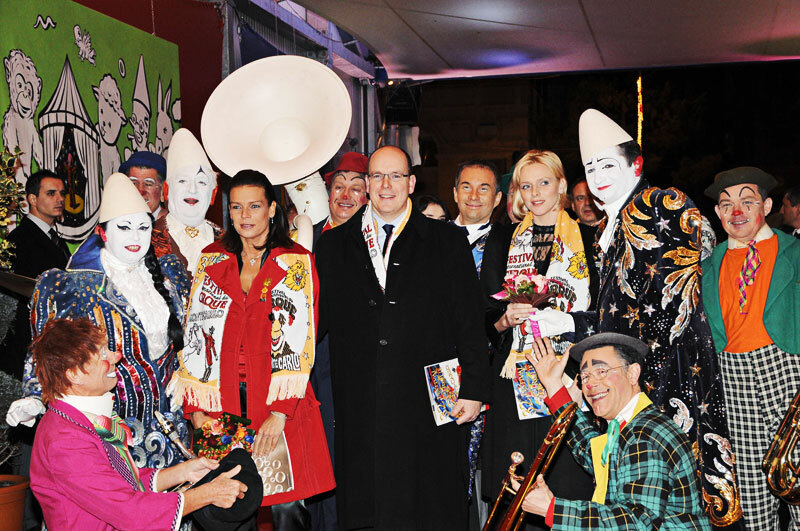 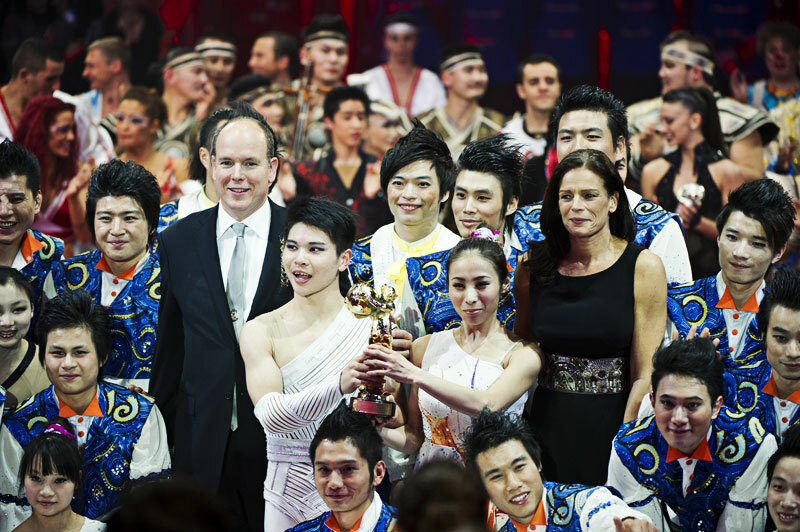 Princess Stéphanie has supported the formation of the Fédération Mondiale du Cirque under her patronage and serves as its Honorary President.